Old school rules with a new age vibe. 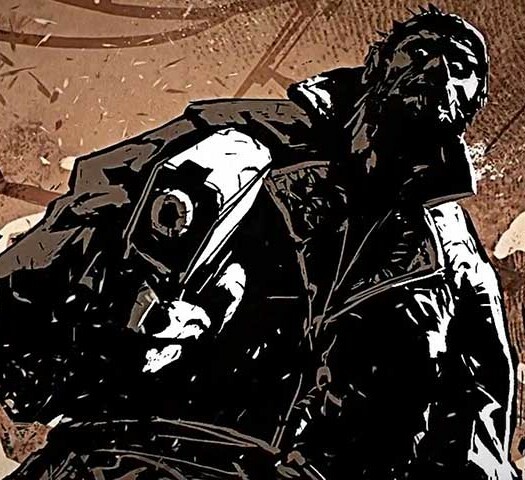 Twin-stick shooters have been enjoying a renaissance period as of late. The cubic destruction that featured heavily in the fabulous PlayStation 4 exclusive Resogun kicked off the next-generation with all the spectacle and pizazz that we’ve come to expect from a triple-A title. Other games such as Nano Assault Neo for Wii U, Halo: Spartan Assault for Xbox One, and Lara Croft and the Temple of Osiris have continued to fly the banner for the genre that relies almost exclusively on our opposable thumbs. This is a series with real pedigree. But there’s been one notable absentee from the twin-stick shooting space thus far: Geometry Wars. The series began life as a mini game experience inside Project Gotham Racing 2’s in-game garage and the full game, Geometry Wars: Retro Evolved, went on to become one of the most downloaded Xbox Live titles on the Xbox 360. So this is a series with real pedigree; however, we’ve seen many kings fall and their sword as the sequels pile up, or a fresh new face manages to captures the adoration of the public. The pressure is on, then, for Geometry Wars 3: Dimensions to defend its title and, perhaps more importantly, reaffirm its position as the twin-stick shooter to beat. They’re closing in from every side! Thankfully, the fundamental mechanics of the series remain intact: you’re tasked with navigating a highly manoeuvrable ship (shape?) around an enclosed space while avoiding contact with the sharp-angled enemies who menacingly patrol the area. You can fire and aim in multiple directions to fend off incoming foes who drop “geoms” – small, diamond-shaped score multipliers – in their wake. If you want to maximise your score in Geometry Wars then picking up the time-sensitive geoms is crucial to your success. And yes, it definitely isn’t as simple as it sounds – but at least you don’t have to deposit a quid every time you die. As the name suggest, Dimensions mixes up the series’ signature brand of neon-lit entertainment by introducing a third-dimension to proceedings; Geometry Wars: Retro Evolved and Retro Evolved 2 were strictly 2D affairs. It’s an understated change on paper, but the space the new 3D levels provide to skittishly flit your spacecraft around while avoiding the cavalcade of nasties is welcomed. The game is now more reminiscent of developer House Marque’s PS3 game Super Stardust HD, a game which I personally adored. The game manages to make each level feel exciting and challenging by offering up a bevy of different shapes. However, Geometry Wars 3: Dimensions doesn’t have to rely on one large spherical shape for its playground – we’re not scooting around a planet after all. Instead, the game manages to make each level feel exciting and challenging by offering up a bevy of different shapes. Some of them are deceivingly straightforward at first glance, too. Even though there’s technically more room to manoeuvre and evade, the enemies can now appear from almost any angle. When you’re zipping across a baby-blue cylinder away from enemies advancing on your right, it’s almost guaranteed you’ll bump into a crowd of shifting shapes lying wait behind the cylinder. Kaboom! For that reason, Dimensions can be daunting to new players. Learning when to move – and where – is obviously a skill that takes time to learn. But when you factor in the insatiable lust that a scattering of geoms can create, showing some self-restraint is easier said than done. I found myself succumbing to geom greed on numerous occasions. And I regret nothing. Dimensions’ core campaign, Adventure Mode, is a baptism of fire in many ways. Levels task you with achieving a certain score, defeating bosses or simply surviving. Each level has 3 stars up for grabs, but obtaining the best rating can be a hair-tearing affair. You can’t just settle for the minimum, either, as you’ll need to accumulate a certain amount of stars to advance to the next area. Light relief comes in the form of ship upgrades, which ultimately aid players in achieving better scores and subsequently, more stars. There’s upgrades for shields, weapons and various other perks, but it felt like a cheap, repetitive solution as I returned to levels I’d previously scraped through with new abilities that made it far easier second time around. Luckily, players who find the core campaign too tiresome can revel in Dimensions’ impressive collection of other modes. There’s local co-op, online competitive multiplayer and classic mode, which features all the existing modes from Geometry Wars: Retro Evolved 2. Basically, you’ll be hard pressed not to find something to sink your teeth into. Once the levels increase in difficulty and the map becomes considerably rammed with enemies, blinking becomes a redundant bodily function. I swear that as video games have become faster and equally more beautiful, I’m blinking less and less. Of course, when you’re eyes are taking in a rainbow of eye-wateringly vibrant neon colours and more sparks than an angle grinder pressed against a nightclub performer’s metallic crotch, it’s inevitable really. That being said, Dimensions is a terrific visual spectacle, buoyed by a thumping electronic soundtrack, and the game runs super smooth. 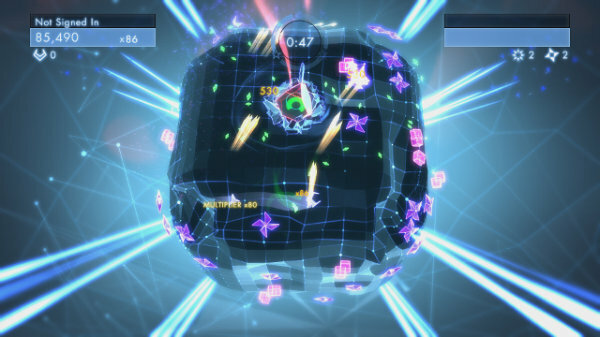 A review code of Geometry Wars 3: Dimensions was provided courtesy of Xbox. The game was reviewed on Xbox One. Geometry Wars 3: Dimensions is another flashbang of geom grabbing goodness, and further cements the series’ reputation as a terrific twin-stick shooter. Your eyes won’t thank you but your heart will as Dimensions has all the right moves that make it worthy of praise. 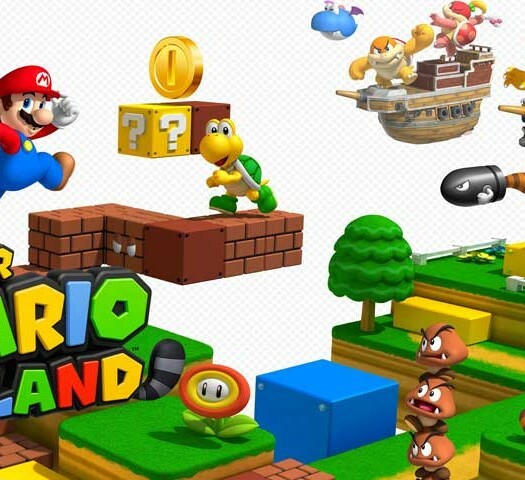 Super Mario 3D Land Review – He’s Back!